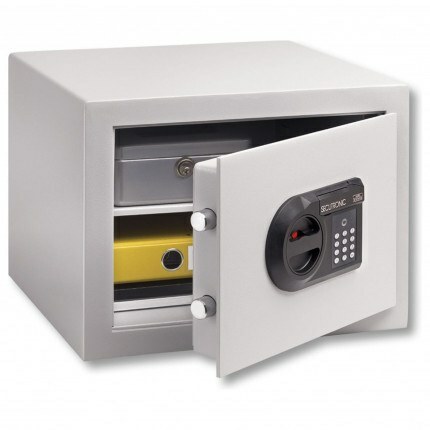 The smaller Burg Wachter Cityline C1E Electronic Fire Security Safe has an VdS digital Electronic Locking with a fully tested and AIS insurance approved £2,000 Cash Rating certified to VDMA 24992 Level B and has fire resistance. 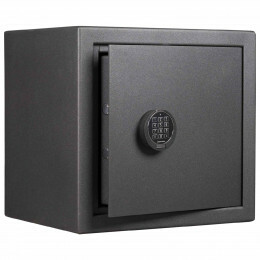 The Burg Wachter Cityline C1E Electronic Fire Security Safe has a double walled construction, which is infilled with fire resistant material conforming to DIN 4102. 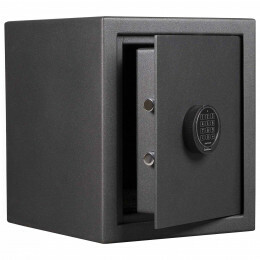 In addition this safe includes a VdS tested and ECB-S EN1300 Class B certified re-programmable electronic digital lock .The keypad increases the depth of the safe by 19mm. 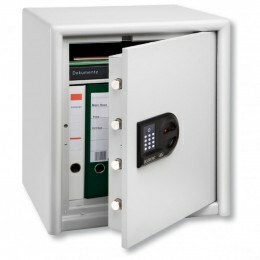 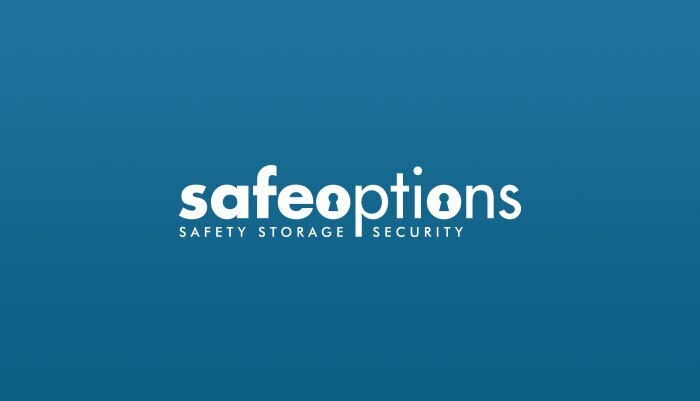 To meet the AIS and ECB-S testing and insurance regulations security safes should always be bolted through the base - back fixing is just an extra precaution. 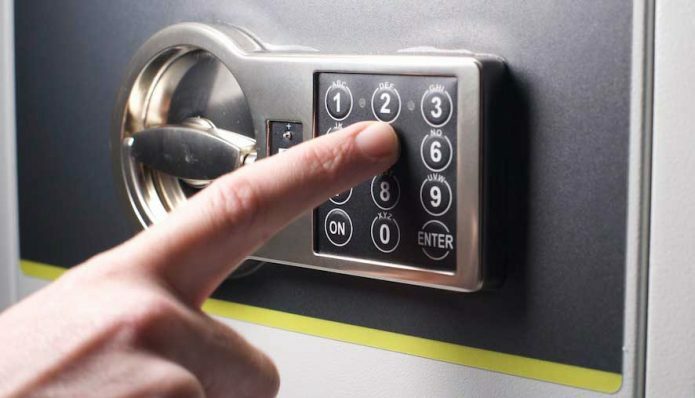 The smaller Burg Wachter Cityline C1E Electronic Fire Security Safe offers a combination of both security and fire protection for its contents. 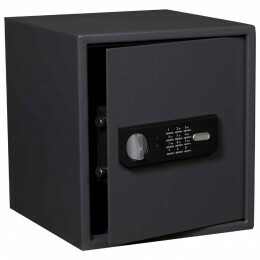 This safe has has a double wall construction filled with a fire resistant filling complying to DIN4102 and will give you a cash rating for insurance purposes of £2,000 (£20,000 for valuables).